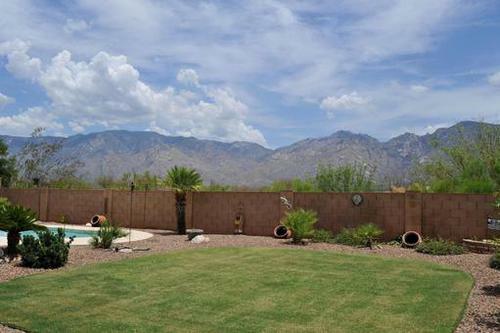 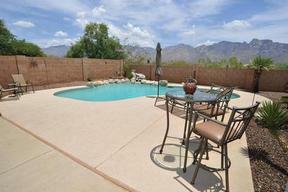 Spectacular Catalina Mountain Views! 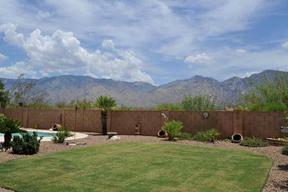 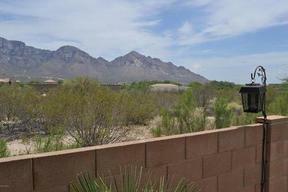 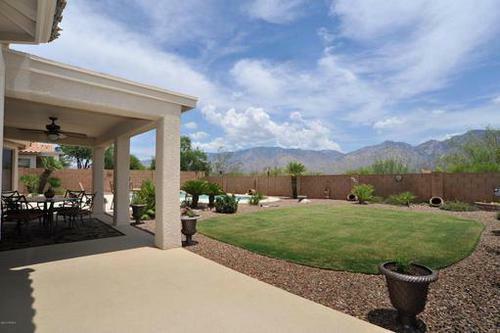 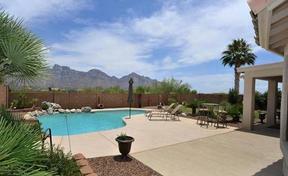 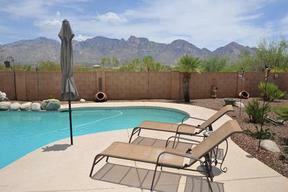 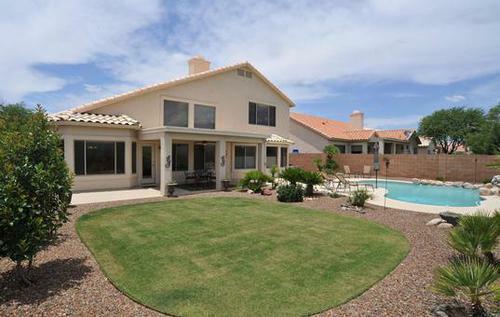 Amazing Pusch Ridge & Catalina Mountain views from this exceptional home! 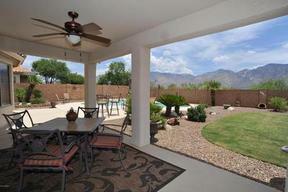 Wonderful entertaining back yard absorbs the views with sparkling pool & small patch of grass. 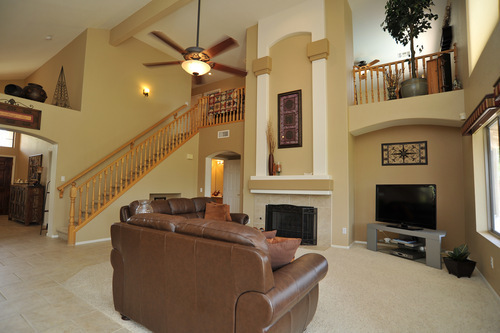 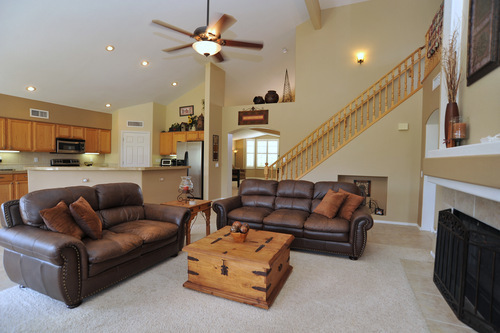 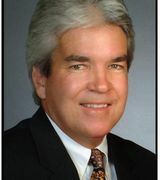 Spacious living areas & bedrooms with ground floor master bedroom & bonus loft area upstairs. 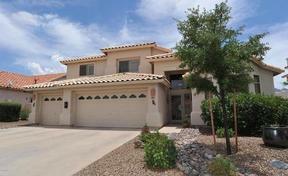 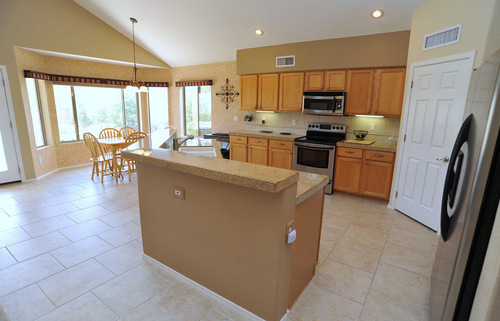 Granite counter tops, stainless appliances, lot's of shutters & ceiling fans. 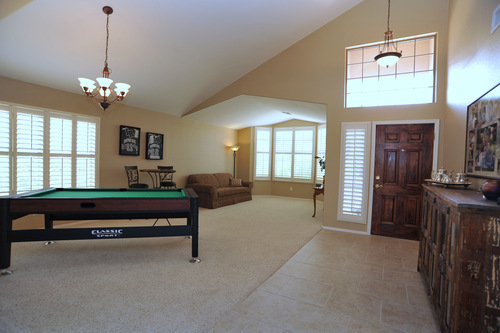 3 car garage with built in storage cabinets & epoxy coated floor. 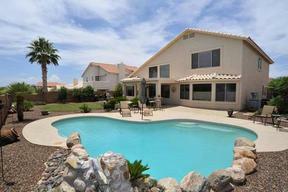 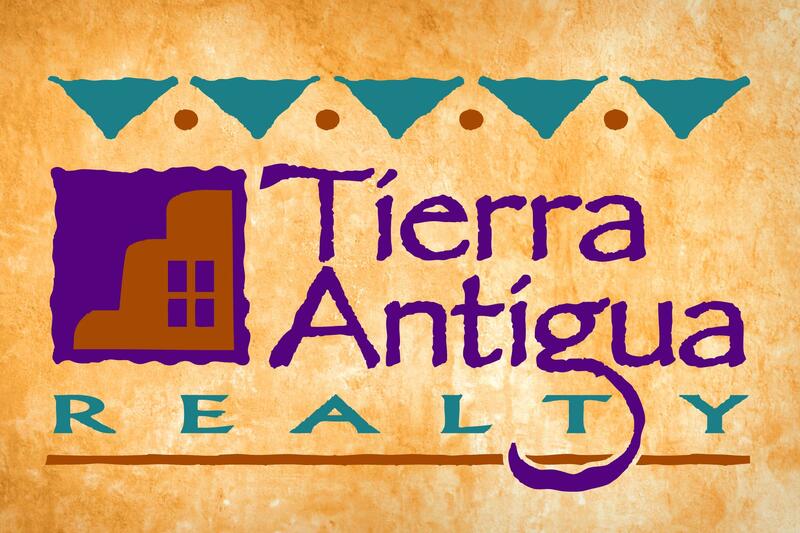 Close-in Rancho Vistoso location with shops & restaurants nearby. Fabulous home for the most discriminating buyer seeking mountain views second to none!